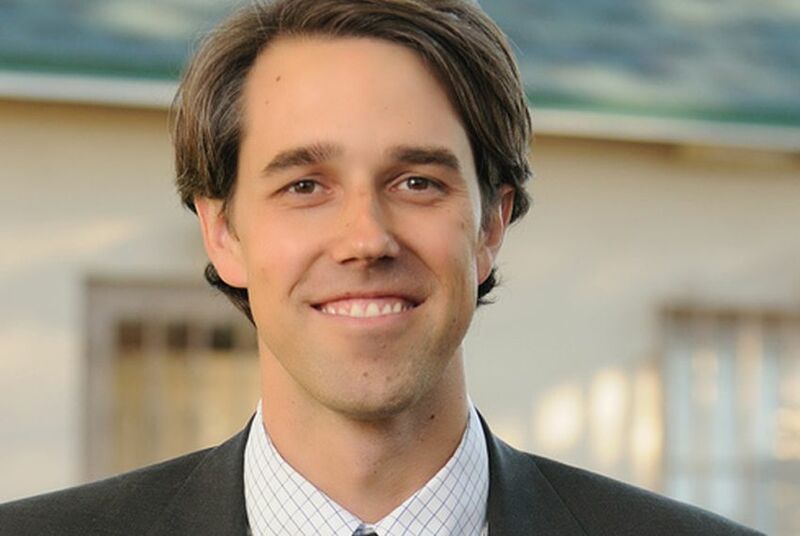 Despite representing a district whose constituents are overwhelmingly Hispanic, U.S. Rep. Robert “Beto” O’Rourke, D-El Paso, is ineligible for membership in the Congressional Hispanic Caucus. Some say that should change. EL PASO — When El Paso voters elected Robert “Beto” O’Rourke to Congress last year, his supporters said they chose a fresh and progressive voice to champion issues critical to the border community. But what they lost was a seat on an influential caucus whose members have recently met with President Obama on issues like immigration reform, border security and health care. Asked what he thought about the caucus’s rules, O’Rourke said he respected its bylaws and declined to comment any further. But others say it only makes sense to allow O’Rourke membership. By 2050, about 133 million Hispanics will call the U.S. home, making up about 30 percent of the country’s population, according to the CHC’s website. Advocates say that demographic should be accordingly represented on the local, state and national levels. Kristian Ramos, the CHC's communications director, said he couldn’t speak to the growing demographics and how it relates to CHC membership. He said instead that the rules are what they are. Not every congressional caucus is as stringent, however. The Congressional Asian Pacific American Caucus allows members who are not of Asian or Pacific Islander descent, including U.S. Rep. Al Green, D-Houston. At the state level, the Texas House’s Mexican American Legislative Caucus admits white and black members provided their districts include a voting-age population that is at least 50 percent Mexican-American. Its current list of members includes state Reps. Ruth Jones McClendon, D-San Antonio; Elliott Naishtat, D-Austin; Lon Burnam, D-Fort Worth; Joe Pickett, D-El Paso; Garnet Coleman, D-Houston; and Tracy King, D-Batesville. The changes in bylaws that allows members who are not Mexican-American to join occurred under the leadership of former state Rep. and current Congressman and CHC member Pete Gallego, D-Alpine. Gallego's office declined to comment for this story. Current MALC Chairman Trey Martinez Fischer, D-San Antonio, said the MALC policy is easy to understand. “You either have to be brown or be brown at heart,” he said. Sometimes a majority of Latinos elect someone who is of a different ethnicity, he added, but that shouldn't prevent them from having all of their concerns addressed.